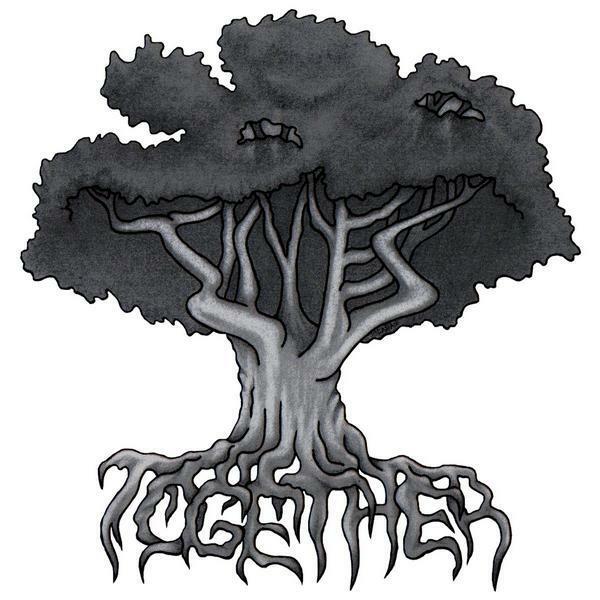 Times Together — S/T Times Together 7"
Times Together - S/T 7"
I haven't had time to set up the shipping for each country so,..
United Kingdom is set up, so just select that is you are order from the UK. If you are ordering from anywhere in Europe (including Ireland) pick Germany as your country and the shipping will be correct. If you are ordering from anywhere else in the world, pick United States as your country and the shipping will be correct.